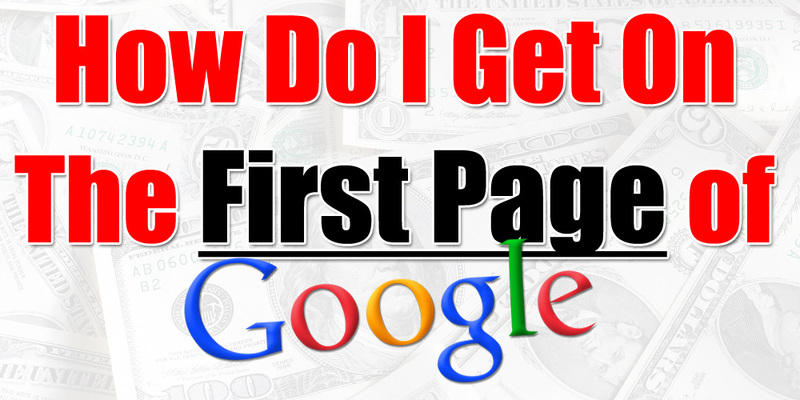 What does it take to get your website on first page of Google? In a world where one can find anything through a Google search, everyone looks to the internet for quick results. Searches online are the most common use of the internet today when browsing has moved from the traditional personal computer or desktop to handheld devices like mobile phones and tablets. This of paramount importance to ensure that you figure on the first page of every search result. How does one do that? 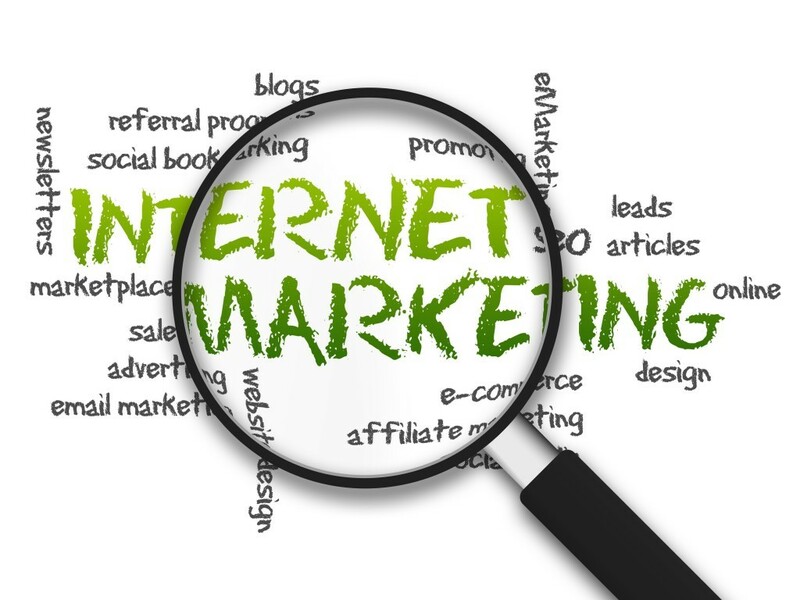 One of the most common questions related to getting your page or site on the first page of a Google search is how to get into the whole shebang of search engine optimization. There are many factors that govern the mechanism that goes into getting a page on the first set of results that a Google search throws up. A simple yet efficient knowledge of these goes a long way making sure you and your page are right there on the first page.To begin with, ask yourself a few questions. How old is your website url?Is your domain aged enough? Remember, the older the domain, the easier it is to make it to the front page. Next important thing is the content. How many pages does your site have? Adding content and in effect pages increase the chances of Google reading more and hence finding more keywords on your site, hence increasing the chances of the search engine throwing up your page higher up in the list of search results. A page rank also is important, Google ranks every page it scans, the better your rank is, the greater are your chances of making it to the top. The way Google and most other search engines dig out pages and websites for search results is pretty simple and totally automated. To put it all simply, Google reads every single page of your website, stacks screen shots of the same in a database and each time a query is typed in the search box, it matches the words on the query to the pages in its database throwing up the pages or sites that have the maximum combinations for the key words first, followed by those with the least. In other words, Google and its algorithms determine in real time which website or pave on the internet is most relevant to the key terms in the search query either as a word or a phrase or even random combinations and displays them first. The challenge here is hence to make sure that your page is the one that gets selected each time a query relevant to your page’s core is searched for on Google. Getting on to the first page of a Google SERP (Search Engine Results) Page has in fact two ways to go about it. The easier one is to pay your way to the top. 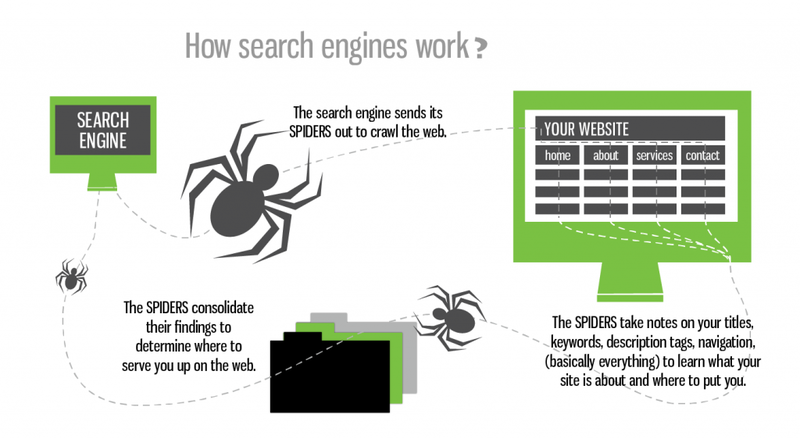 The Google search page has to sets of search results; one is the organic search that the algorithm described above throws up. The second is the paid search results which you can pay for to make sure Google puts it right there on the top. However, like most things in life, what is not paid for but hard earned, that is organic search, is more reliable and hence more sought after. Decide which is the path you want your page to take and get set to crack the Google search code.